Billed as the UK’s number one tribute to Foo Fighters, the UK Foo Fighters headed to Sheffield on Friday 13th December for the final date of their Hiatus Tour. The band played a fantastic two hour set of classic Foo’s songs that left the Sheffield crowd buzzing. 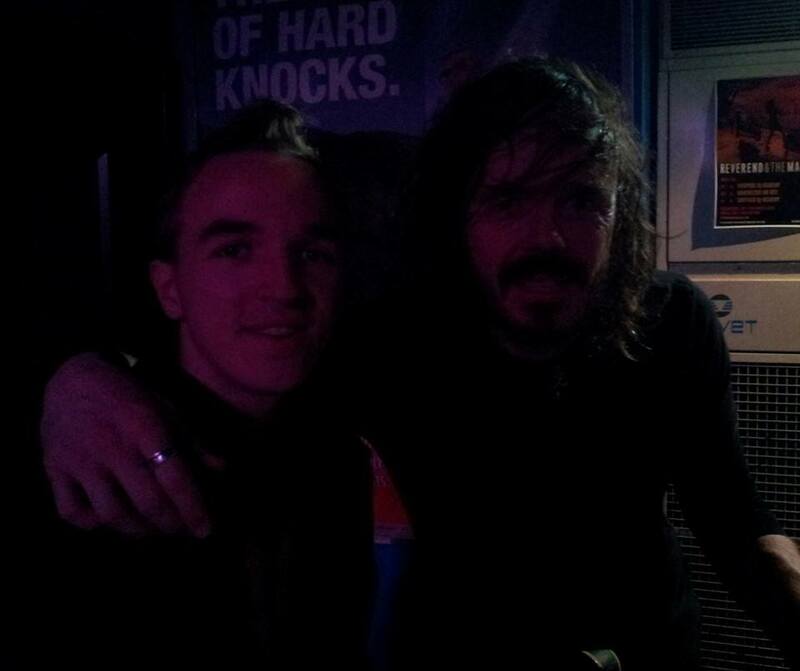 One of the best tribute acts around, this has to be as close as it gets to seeing Dave Grohl and co. for real! Read a full review of the show below. 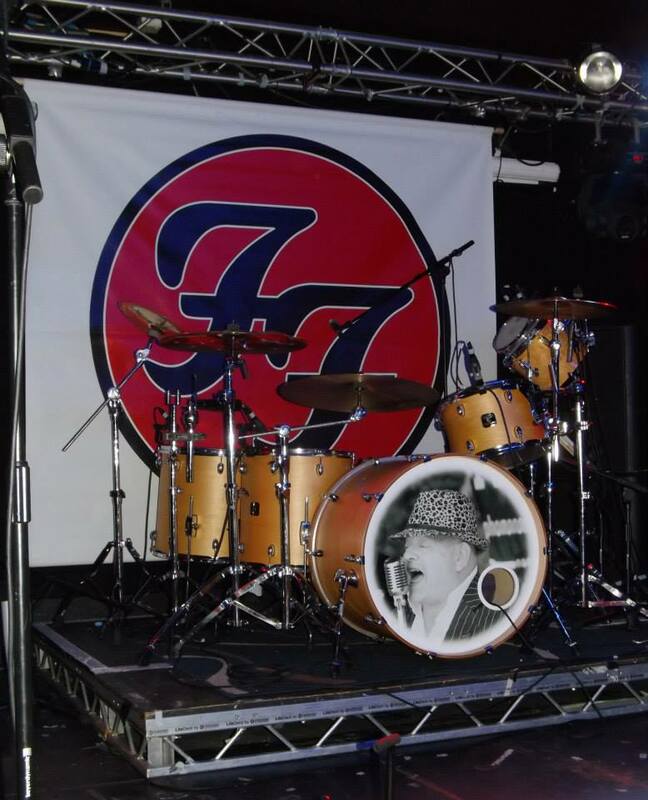 The UK Foo Fighters are one of the biggest Foo Fighters tribute bands on the planet having played shows all across Europe and they are also currently in talks about to perform a number of shows in Las Vegas in the coming year. 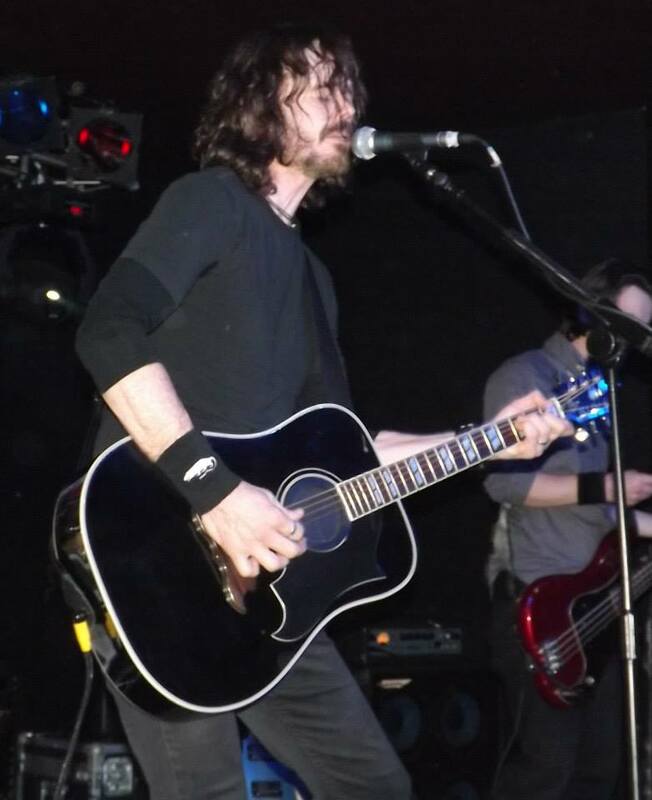 They were formed in 2006 by American born Jay Apperley, who is the frontman of the group and emulates Dave Grohl’s on stage energy and persona superbly. Alongside Apperley is lead guitarist Jamie Valentine (Chris Shiflett), bassist Arron Warner (Nate Mendel) and drummer Alex Bailey (Taylor Hawkins). They embarked on their first ever Academy tour in September, titled as the Hiatus Tour – a name inspired by the Foo Fighters’ year long hiatus. 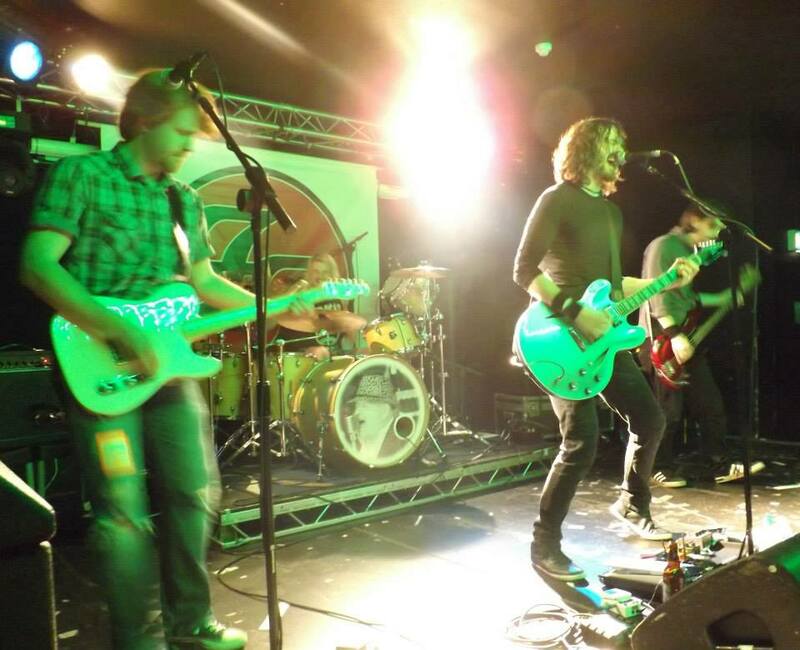 Starting in Nottingham, the four-piece have travelled the length and breadth of the country performing for fans of the Foo Fighters in the likes of London, Birmingham, Liverpool, Glasgow and more. 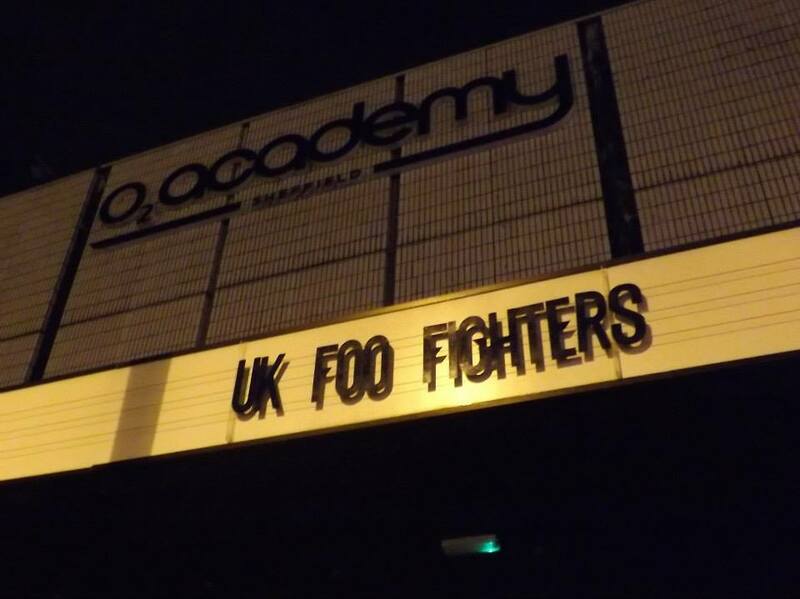 Tonight’s show at the O2 Academy in Sheffield was the final night of what has been a hugely successful debut tour. The venue filled up nicely and by the time the band came on stage around 8 o’clock, there was a great atmosphere amongst the anticipating Sheffield audience. ‘White Limo’ from the album Wasting Light opened the show, followed by classics such as ‘All My Life’, ‘The Pretender’, ‘Learn to Fly’, ‘My Hero’ and ‘Times Like These’. 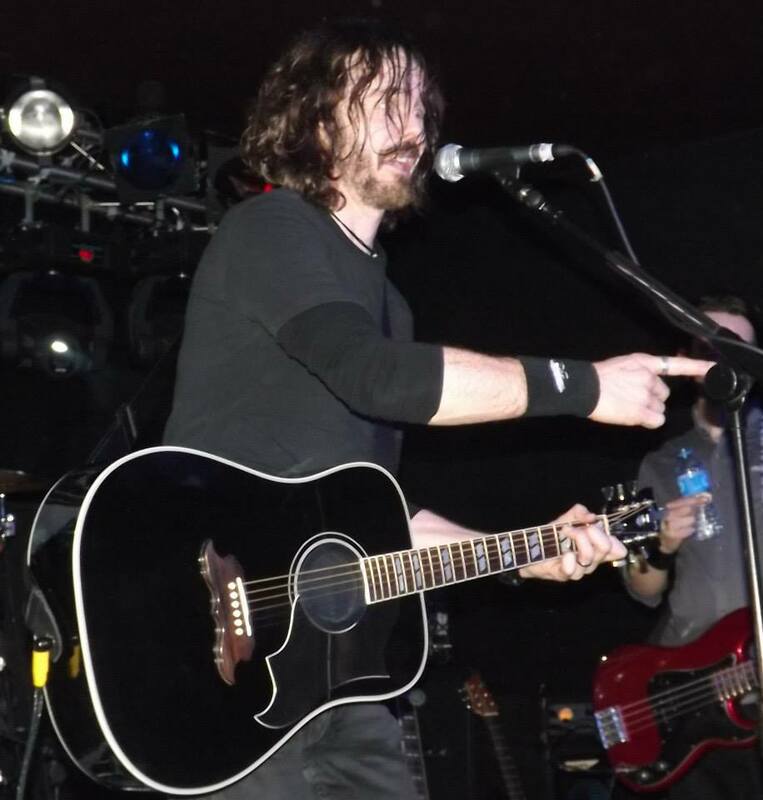 Apperley was a real stand-out performer on stage, showing great energy and passion for the Foo Fighters music as well as interacting with the crowd throughout. Backed by the powerful drumming of Bailey and guitar from Valentine and Warner, they recreated the sound of the band magnificently. After an energetic opening, things were slowed down somewhat with a couple of acoustic numbers which included a particularly beautiful rendition of ‘Big Me’. 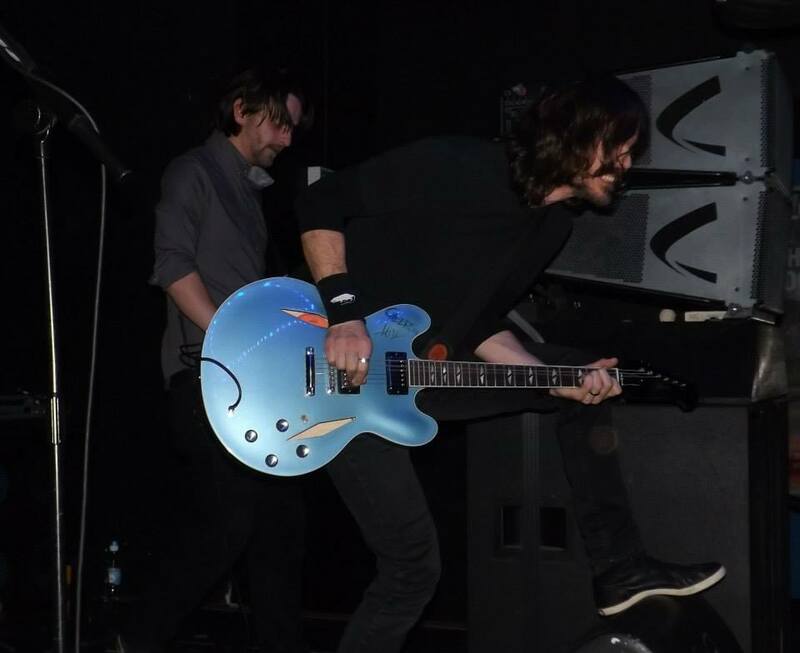 The blue Gibson electric guitar, identical to the one played by Grohl, then returned as the band got the crowd jumping once again with the likes of ‘Enough Space’, ‘Walk’, ‘This Is A Call’ and ‘Breakout’ before leaving the stage to rapturous cheers. It was a truly fantastic performance from one of the best tribute bands I have seen. They recreated the sound of the Foo Fighters brilliantly and put on a great show for the crowd, whom the band spent a long while chatting with after the show. If you get the chance I would definitely recommend seeing the UK Foo Fighters, a great night’s entertainment and a must for fans of the real thing!